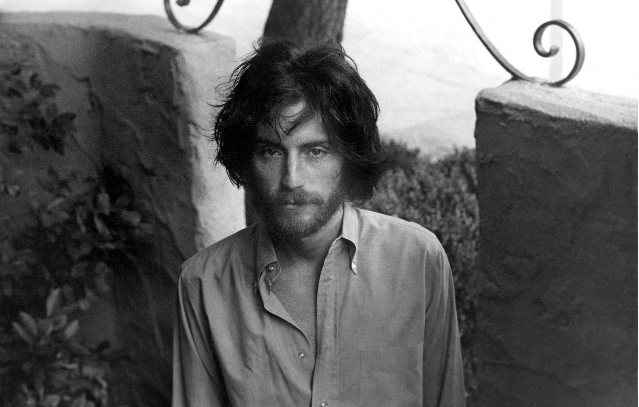 While singer-songwriter JD Souther never became the big-name superstar like the artists he famously collaborated with – including the Eagles, Linda Ronstadt, James Taylor and Don Henley– his role in the development of ’70s Southern California rock is both crucial and legendary. Yet his own work as a solo artist merits serious reconsideration, which is what these recent reissues of his solo albums from the ’70s and ’80s exactly do. They contain not only songs from the original albums but also demos and outtakes—all of which put in perspective what an eloquent and brilliant songwriter he was and still is. 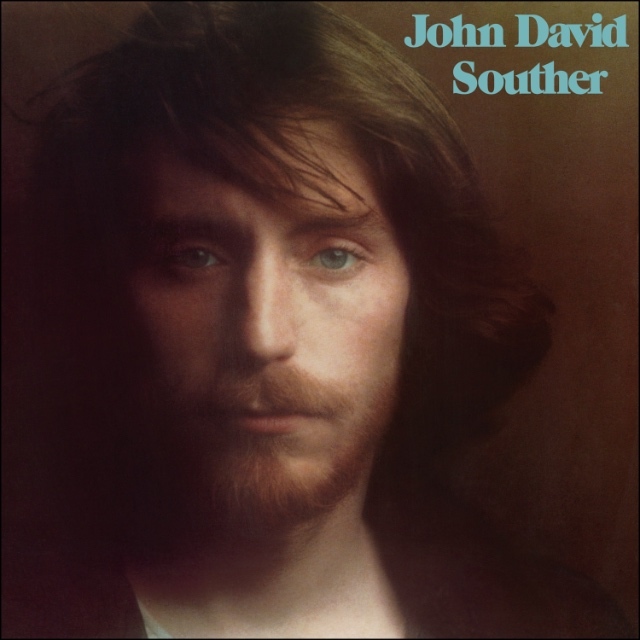 First released on Asylum in 1971, the artist’s twangy-sounding debut record, John David Souther, is reflective of the country-rock genre that groups like the Byrds, Poco and the Flying Burrito Brothers pioneered. Souther’s first record introduced the world his strengths as both a rocker (the bluesy “White Wing,” the Byrds-like “The Fast One,” and “It’s the Same”) and a balladeer (“Run Like a Thief,” “Lullaby,” and “It’s the Same,” which would have been tailored-made for his fellow colleague Jackson Browne). Perhaps the best known track from John David Souther is the uptempo protest song “How Long,” which would later be recorded by the Eagles for their 2007 album Long Road Out of Eden. Following his stint in the supergroup the Souther-Hillman-Furay Band, Souther returns with his second solo album, the exquisitely-produced Black Rose helmed by Linda Ronstadt/James Taylor producer Peter Asher. One could definitely sense the production shift from John David Souther on Black Rose—the latter is more pop-oriented but no less worthy.This time Black Rose branches out: “Banging My Head,” which has a somewhat funky-tropical lilt to it; “Your Turn Now” sounds like a cross between James Taylor and Little Feat (not surprisingly Little Feat mastermind Lowell George appears on the record, along with members of the Eagles, Ronstadt, David Crosby and Art Garfunkel); and the “Midnight Prowl” feels like jazzy meets cowboy rock. The standout track is the heartbreaking ballad “Faithless Love,” which was earlier covered by Ronstadt. 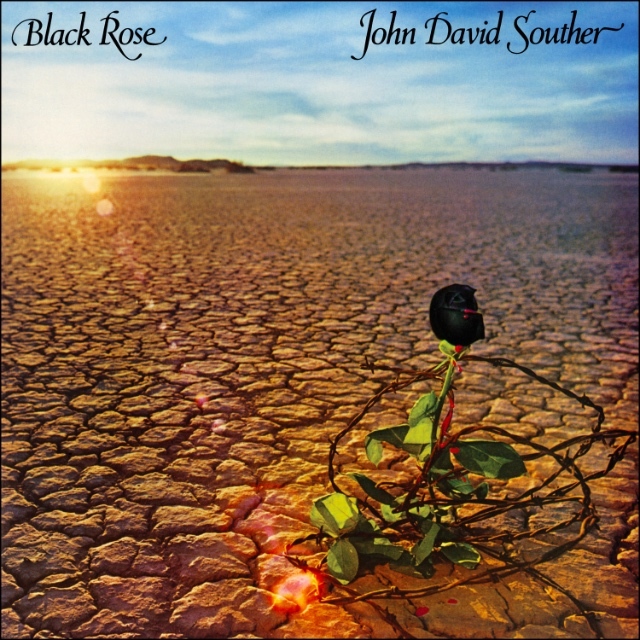 Five years removed from John David Souther, Black Rose definitely reflects a sonic and stylistic evolution at that point in Souther’s career. 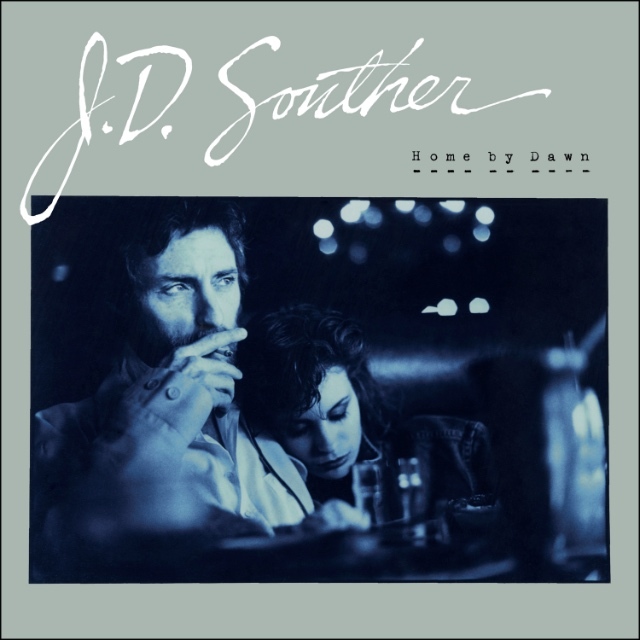 Fast forward to 1984 when Souther made Home By Dawn, the only album he recorded during that decade, which would be his last until 2008’s If the World Was You. The polished production on this record (produced by David Malloy) definitely sounds like it was made from that decade, but at least it has substance and depth. It’s hard not to get swept up by this excellent record, from both some really uplifting rockers (the title song, the buoyant “Night,” and “Say You Will”) and romantic tunes (the lovely “Don’t Know What I’m Gonna Do,” and the moving “All Want”); at times Souther even sounds very reminiscent like Roy Orbison on “Go Ahead and Rain” and “All For You.” Home By Dawn may have not been a hit album upon its original release, but one of its songs, “I’ll Take Care of You,” later ended up on the Dixie Chicks’ smash album Wide Open Spaces. Collectively, these three albums warrant a further appreciation of Souther the solo artist in addition to his famous collaborations.